Teens are on their way to independence and need to practice self-management skills that will pave the way to success for the rest of life. Managing time, energy and relationships are three skills that teens need to cultivate. Teens rarely think about the scope of a big project. 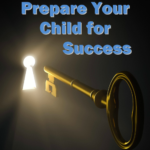 Parents are wise to involve their students as they plan each year of homeschool high school. Setting goals together and agreeing upon reasonable expectations BEFORE the year begins leads to success instead of frustration. 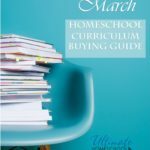 Try an approach like Scheduling Backwards (a FREE download from 7SistersHomeschool.com – http://7sistershomeschool.com/products-page/freebies/scheduling-backwards-5/ ) to get you thinking about the projects in the upcoming year, then plan for them with your teen in advance. Practicing time management together is one way to help teens manage their studies. It makes for less arguing over reminders about deadlines and stops the “crunchtime craziness” before it begins! Helping teens learn to set healthy boundaries (protecting sleep time, leaving space for exercise, creativity, friends and fun) while still working hard to reach goals is worth the effort it takes from a homeschool mom. Teens often vacillate between feeling unstoppable and feeling exhausted. While this is a pitfall many of us experience, it is made worse for teens because of fluctuating hormones and a lack of experience in maintaining balance. Talk to your teens about the cost of an opportunity before they commit to their involvement in it, weighing the pros and cons of the choice to participate or pass. This type of conversation requires some gentleness and good listening on both parts, but it can yield great results in helping teens manage their studies. Discuss the potential impact of time elsewhere on their regular academic work, their special projects like research papers and science lab hours, and their reading list. Teens have more diversity in their relationships than young kids do. There are teachers (mom and dad at home, co-op teachers, online instructors, even professors at the local college), bosses at part-time jobs, mentors (older and wiser, but not in direct authority over them), co-laborers (in a volunteer or church group, where people of many ages may be working side by side), peers (similar age with similar lifestyles), younger folks (siblings, babysitting charges) and more! Helping teens manage their studies well means helping them learn to manage their varied relationships. 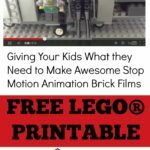 What’s the best way to approach a co-op teacher for extra help on a project? How do you respectfully tell a volunteer coordinator that you will be unavailable for a meeting because of school responsibilities? What’s a good way to demonstrate a good work ethic at a part-time job while still keeping your priorities in place regarding your high school education? It helps teens manage their studies when parents help them learn to manage the conflicting demands of different relationships they value. 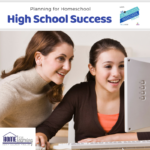 While it’s helpful to find a good planner to write in, a calendar reminder system that doesn’t irritate parent or teen, and a system of check-ins throughout the year to stay on top of the goals for the year, even more important may be the consideration of time, energy and relationships as you discern how to help teens manage their studies in homeschool high school. 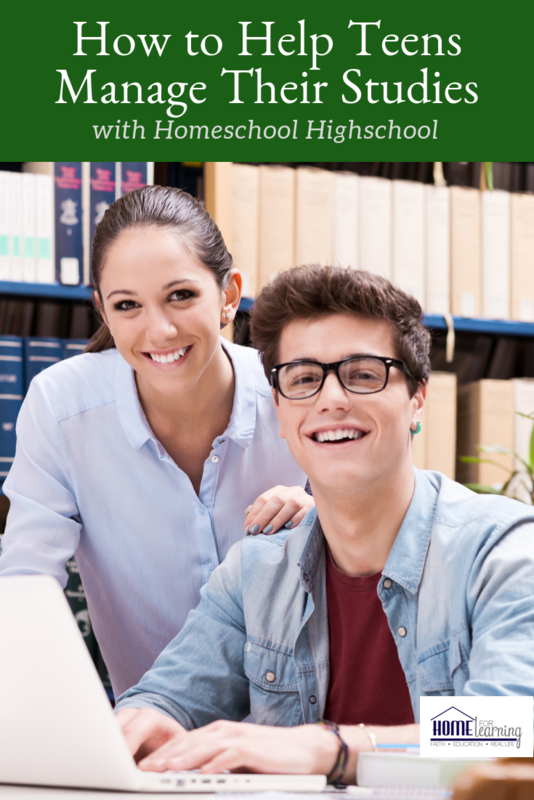 If you enjoyed this blog, please check out The Homeschool High School podcast on the Ultimate Homeschool Radio Network! Sabrina and Vicki are your Big Sisters as they share the experience they’ve gained in over 20 years of homeschooling. They are the talky-2 of the 6 Sisters at 7SistersHomeschool.com. They are often joined by their other sisters, Kym and Marilyn OR other 7th Sisters! 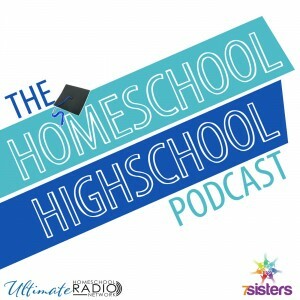 When YOU join us at The Homeschool Highschool Podcast, YOU will be our 7th Sister, too! Hooray!! 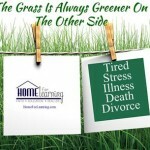 Come be our 7th Sister each week for The Homeschool Highschool Podcast, Tuesday mornings at 9:00 am EST!